As per a Gartner report, the PC and tablet markets are estimated to decline by 1.2 percent in 2018. 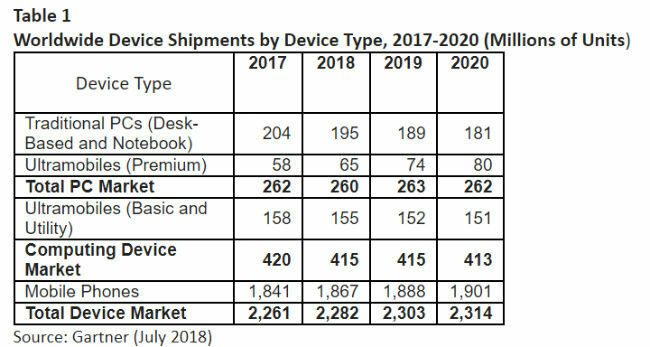 Gartner reports that increasing in PC prices will lead to a flat growth in overall global device shipments this year. As per the research firm, PCs, tablets and mobile phone shipments are on the pace to record 0.9 percent growth, for reaching 2.28 billion units in 2018. Worldwide shipments of devices — PCs, tablets and mobile phones — are on pace to record 0.9 percent growth to reach 2.28 billion units in 2018, according to Gartner, Inc. The PC and tablet market is estimated to decline 1.2 percent in 2018, while the mobile phone market is on pace to record an increase of 1.4 percent. "The PC market is still hindered by the undersupply of the DRAM market for tall of 2018, due to the lack of new wafer capacity coming online. 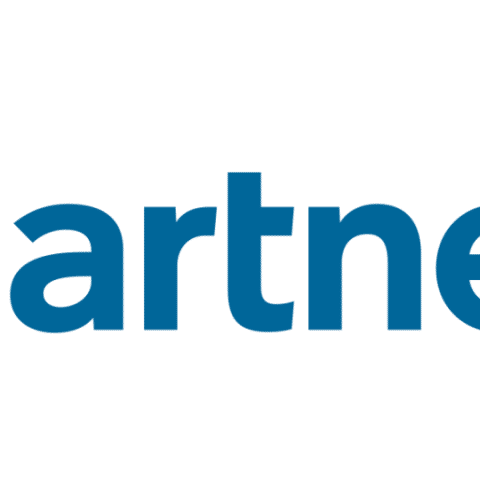 As a result, PC vendors will continue to increase their prices throughout 2018," said Ranjit Atwal, research director at Gartner. "Larger screens and more graphic boards also mean rising costs, adding to the bill of hardware materials for businesses and household buyers." The next major shift in the PC market will be marked by the end of support for Windows 7 in January 2020. "It is becoming paramount for businesses to migrate to Windows 10 as soon as possible, and certainly by the end of 2019," said Mr. Atwal. Gartner clients can read more in "Forecast: PCs, Ultramobiles and Mobile Phones, Worldwide, 2016-2022, 2Q18 Update."